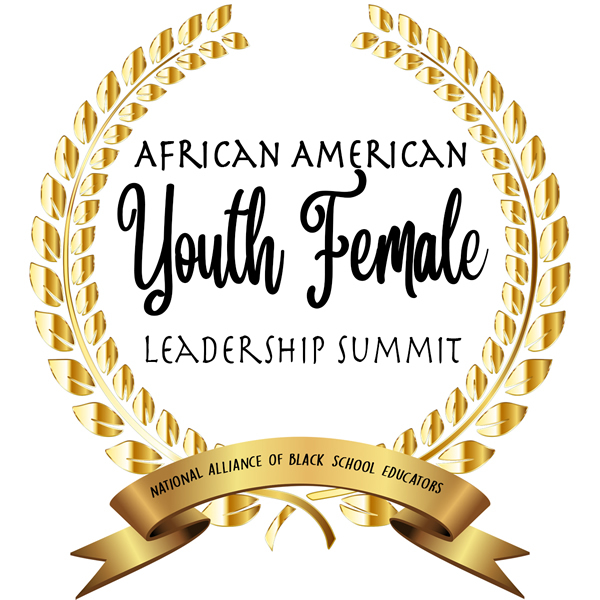 The African American Youth Female Leadership Summit is a NABSE Signature Program. This Inspire Project, contains customized, engaging and interactive workshops designed to Inform, Nurture, Support, Prepare, Inspire, Reward and Empower African American young females. More than fifty young ladies in grades 8-10 participate in small group discussions, interactive sessions, college and work ready chats, and educational tours to build communications skills, relationship building skills, confidence and leadership skills. This NABSE Signature Program - The Men Project, contains customized, engaging and interactive workshops designed to Mentor, Educate and Nurture African American young males. 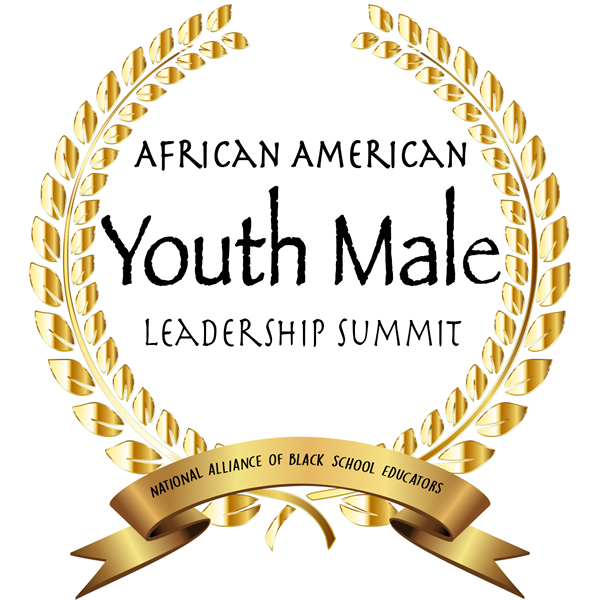 More than 100 young males in grades 8-10 will participate in small group discussions, interactive sessions, college and work ready chats, and college tours to build communications skills, relationship building skills, confidence and leadership skills.